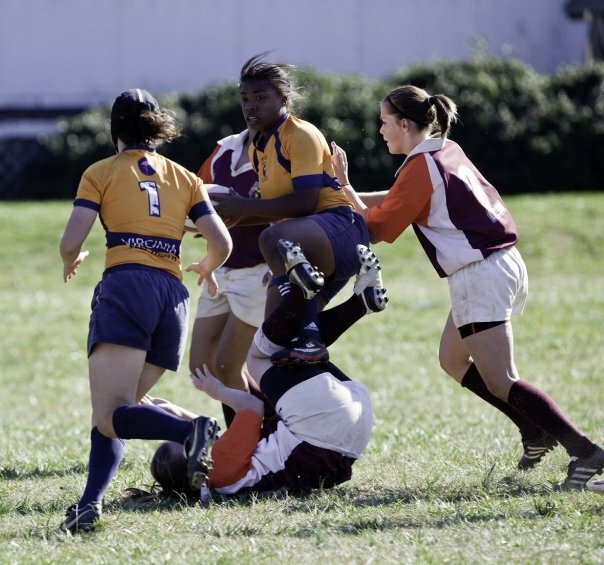 Virginia Women’s Rugby is set to join the new Mason-Dixon Rugby Conference with conference play starting Fall 2012. The new league is being formed with the help of USA Rugby’s Tam Breckenridge. USA Rugby has mandated that all collegiate rugby teams join a conference by Fall 2013, so the VWRFC is in good shape for the near future.